This ongoing impressive project is nearly finish. The first renovated house is 80% to its completion. 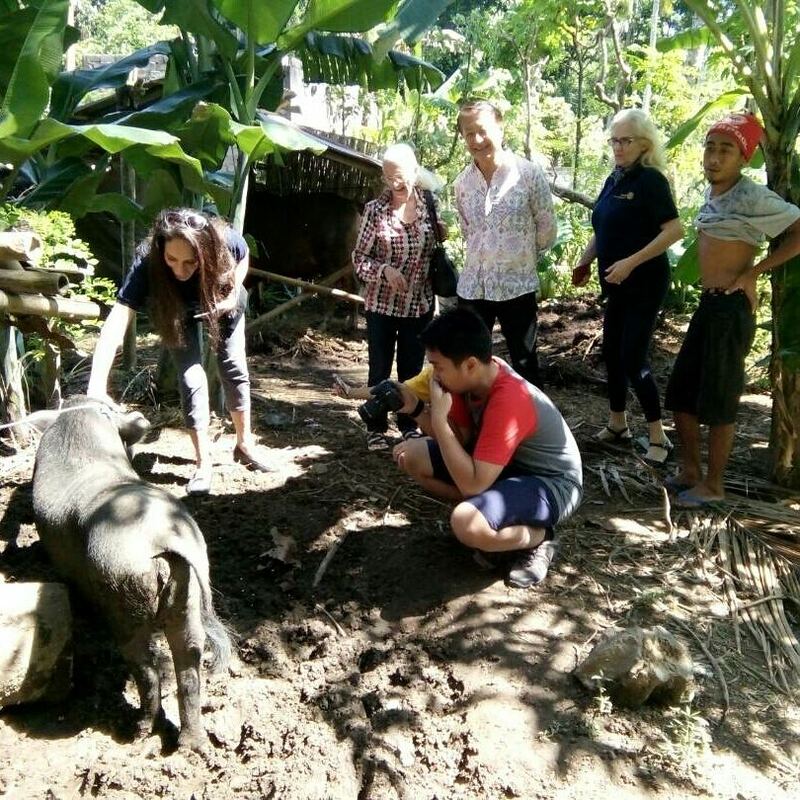 In the same village, the community pig farm comes up with another great news; 2 pregnant pigs. We are expecting those pigs to deliver piglets very soon. It is amazing to see those villager's happy faces with the house and the pig farm. Join is next to share happiness with the needy people.